Valentine's Limited Edition | ! *PurpleMoon Creations* ! 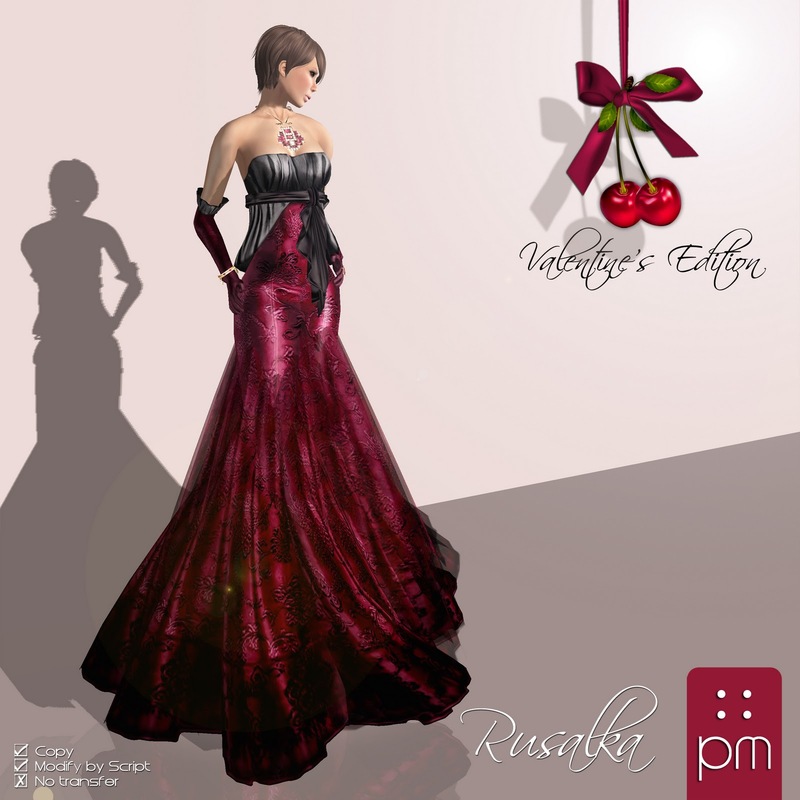 To get us started on the Valentine's spirit we are releasing today three LIMITED EDITION gowns and one LIMITED EDITION set of jewels. 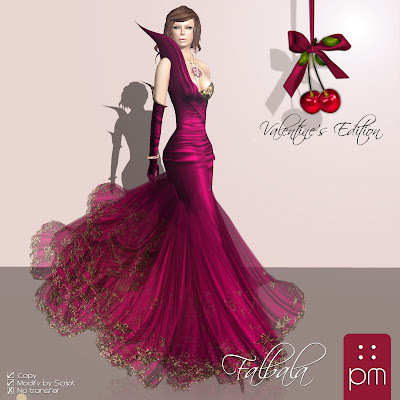 Specially made to fit the Valentine's theme in cherries and magentas. Only 50 copies of each will be sold and they are even more affordable than the regular editions!